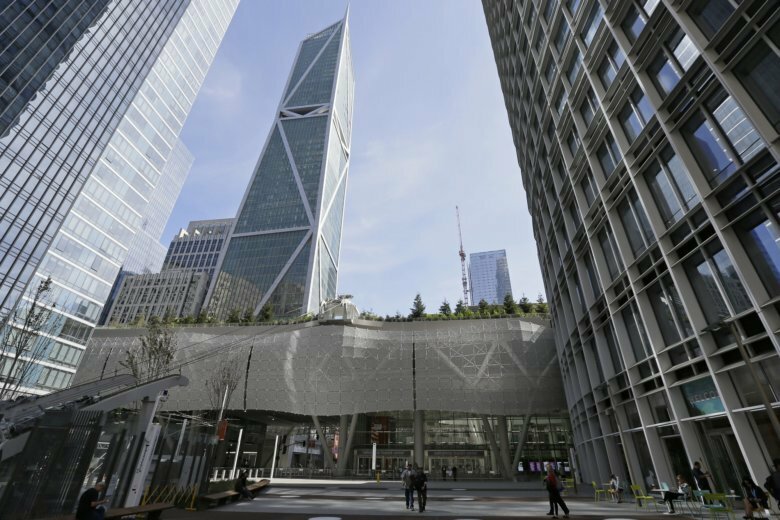 SAN FRANCISCO (AP) — As two of San Francisco’s most vaunted buildings sink or crack, an earthquake study recommended re-inspecting dozens of high-rises and beefing up construction codes for the growing crop of skyscrapers in the booming city. The “Tall Buildings Safety Strategy” released Thursday listed 156 buildings taller than 240 feet, most of them in the northeastern area. “We must act before the next earthquake strikes to ensure the safety of residents, workers and visitors,” San Francisco City Administrator Naomi Kelly said.